Do you suffer from allergies? If so, you may experience a range of symptoms, including itchy eyes and sinus congestion. What you may not detect is the effect that allergies can have on your lungs. That’s why an allergy doctor may recommend that you undergo lung function testing to determine the extent to which your allergies have impacted your respiratory health. When your allergy doctor performs allergy skin testing to determine the allergens causing you trouble, he can also see how those allergens affect your lung function. Knowing the impact of these allergens can help your allergy doctor formulate a management plan that’s right for your needs. Let Allergy & Asthma Specialists help you enjoy easy breathing. Our allergy skin testing and lung function testing methods can isolate your individual allergens and offer answers on how to avoid them. 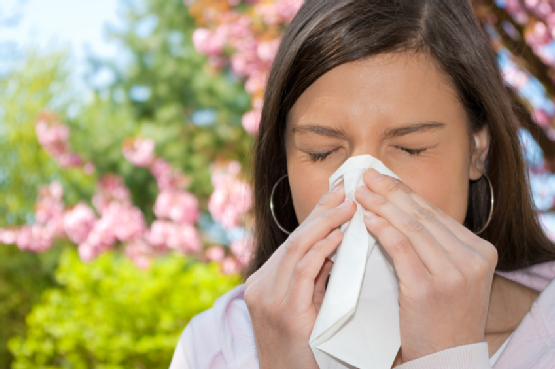 To schedule a consultation with an allergy doctor at our King of Prussia location, call 1-800-86COUGH.